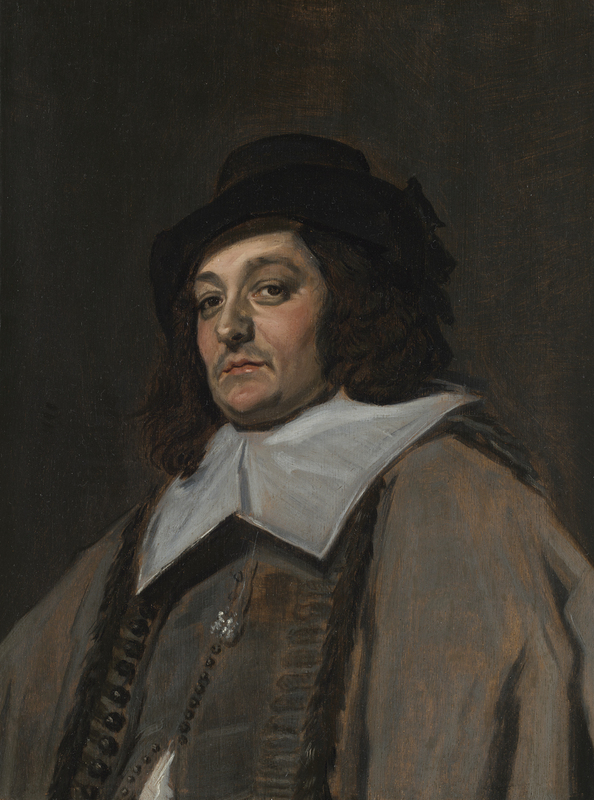 In the seventeenth century portraits were often completed in several lengthy sessions. This small painting of a man in travelling dress is an exception. Hals did not prepare the panel; he painted the entire work wet-in-wet without using any varnish, and finished it in one sitting—a testimony to his extraordinary virtuosity. The small size meant that the sitter could easily carry his portrait home with him.